If you want to experience the READY TO RACE feeling reserve your seat today. 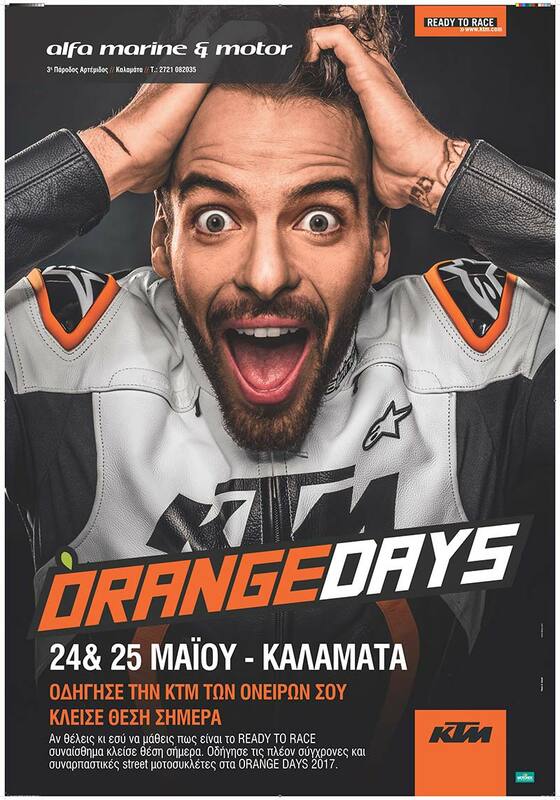 Drive the most modern and exciting street bikes at ORANGE DAYS 2018. Call now and reserve your time slot. If you want to experience the READY TO RACE feeling reserve your seat today. Drive the most modern and exciting street bikes at ORANGE DAYS 2017. 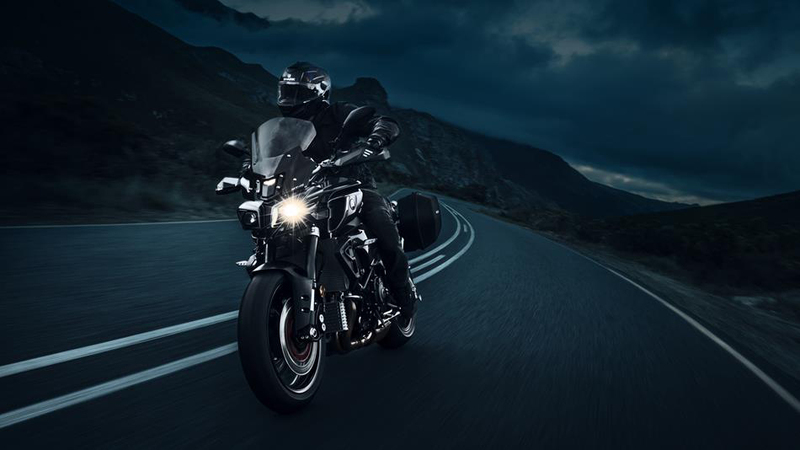 To give all customers the best possible choice to personalize their TMAX, Yamaha have developed a wide range of Genuine Yamaha Accessories for these exciting new TMAX models. This extensive Genuine Accessories line-up..
With its natural and relaxed ergonomics offering a variety..
With growing congestion and increasing public transport costs, getting to work is becoming even more challenging for millions of commuters. 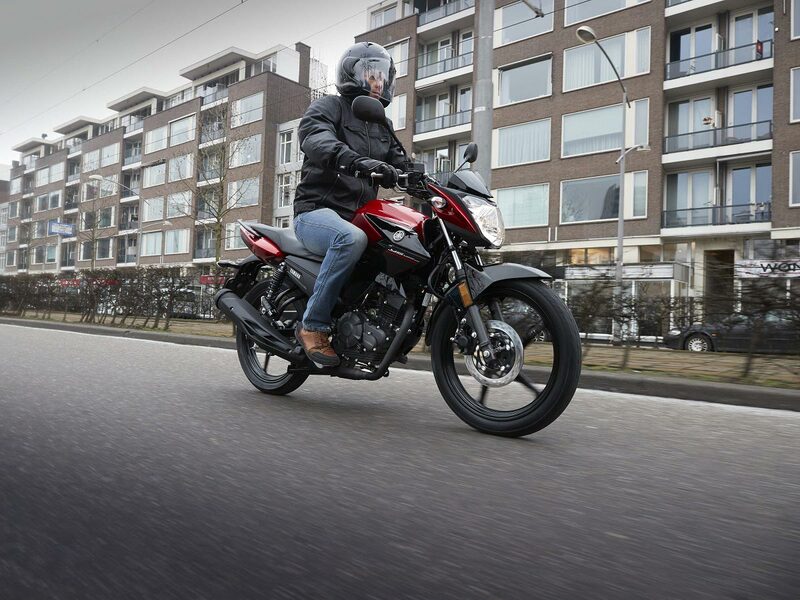 Yamaha is committed to offering everyone an alternative way to move around the city, and our Urban Mobility line-up features a diverse range of accessible,..